Through the Intersolar Study Program which was launched in 2015, Intersolar would like to observe its social responsibility to the next generation of the solar industry worldwide by enabling students from all areas of renewable energy to gain access to current industry knowledge free of charge. 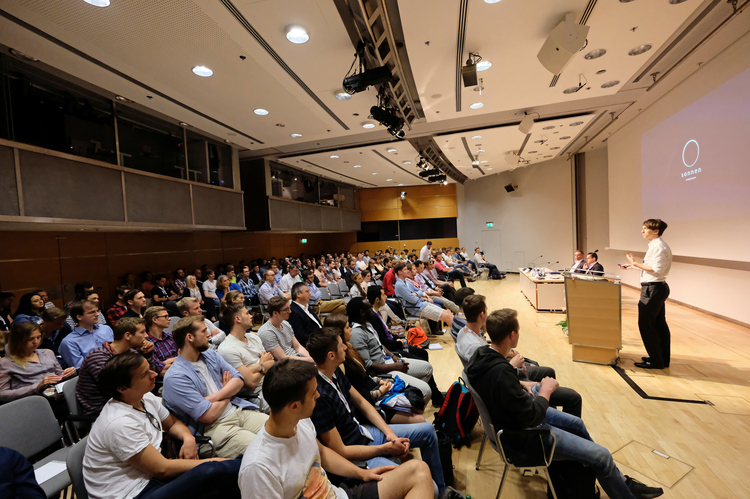 At the Intersolar Study Program, which is integrated into existing Intersolar Conferences worldwide, high-profile speakers give presentations about recent trends and developments in the solar and storage industry, and are available for questions afterwards. We would like to take this opportunity once again to thank the speakers for all their time and effort! Donations are part of the Intersolar commitment. 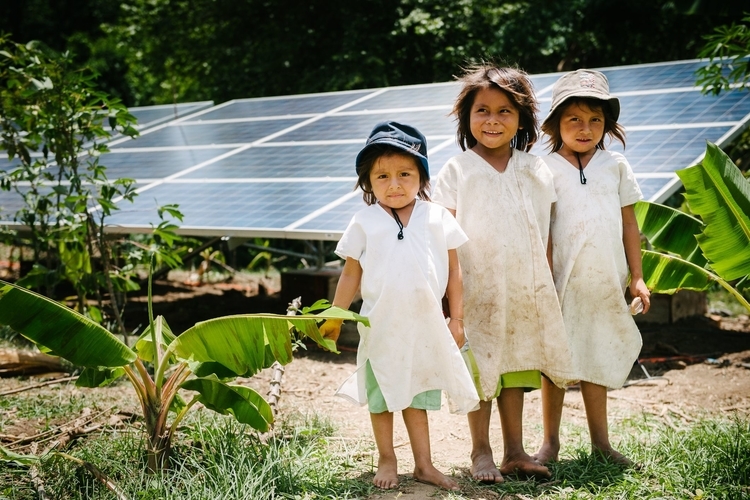 With donating every year to social or cultural organizations operating in the area of solar energy, Intersolar brings sustainable and reliable help to individuals and societies worldwide. Intersolar supports solar energy projects and solutions to develop economical, educational, and agricultural living conditions of those people who are living in energy poverty.